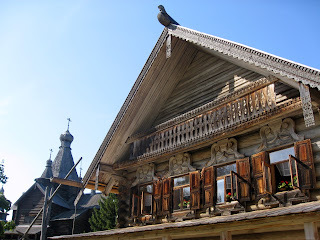 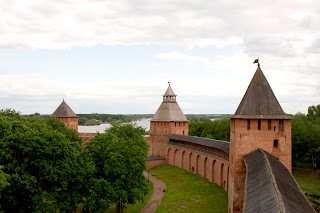 Travel & Adventures: Novgorod Veliky ( Великий Новгород ). 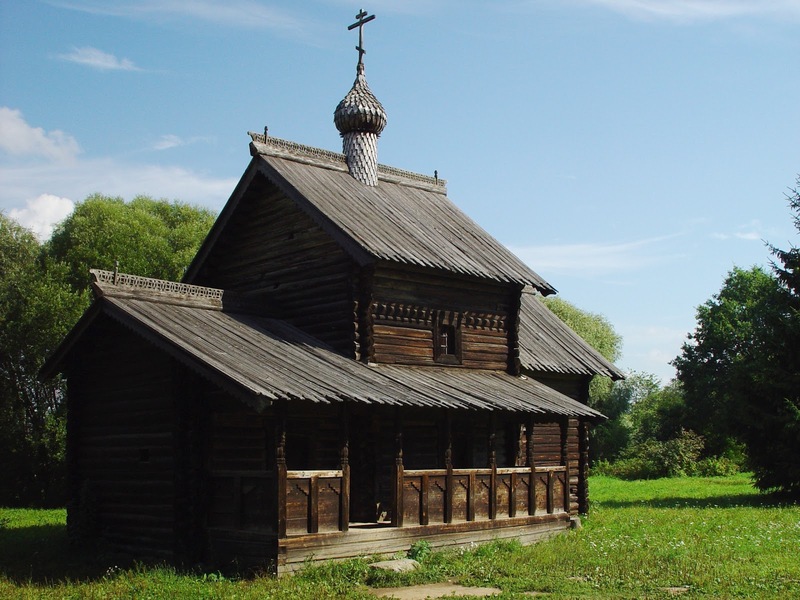 A voyage to ancient Veliky Novgorod, Novgorodskaya oblast, Russia, Europe. 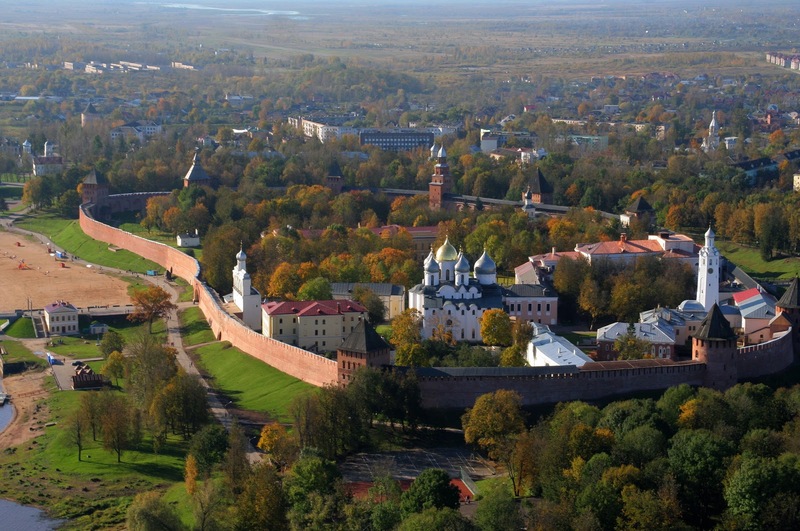 Veliky Novgorod (usually shortened to Novgorod) is a proud and beautiful city, billed as the 'Birthplace of Russia'. 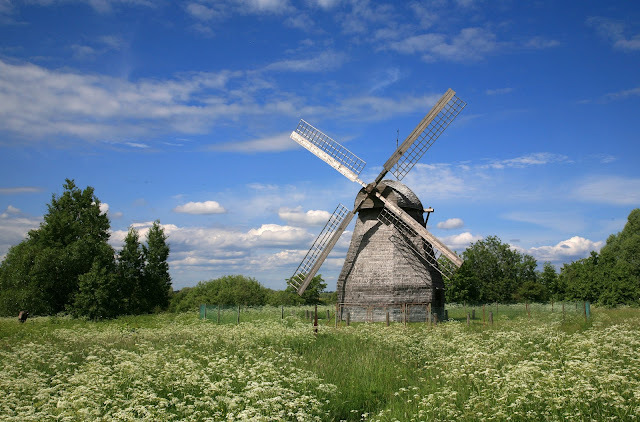 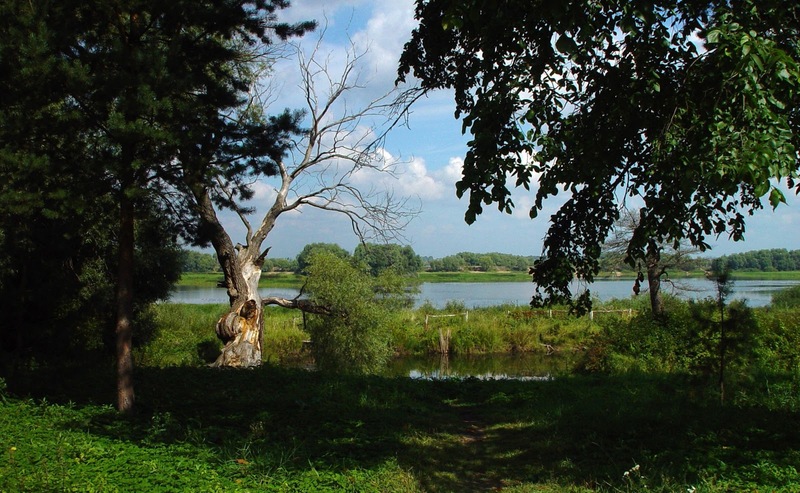 It was here, in 862, that Prince Rurik proclaimed the modern Russian state – the Rurik dynasty went on to rule Russia for more than 750 years. 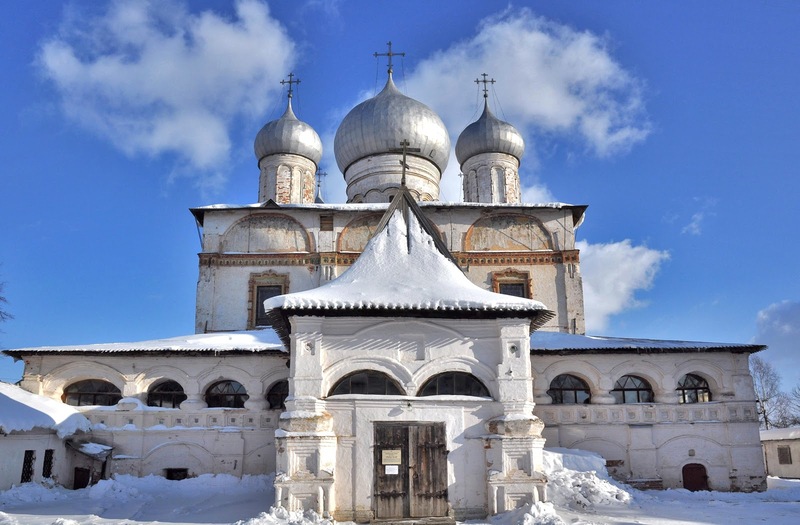 The ancient settlement was a major centre for trade, literacy, democracy and the spread of Orthodoxy; its glorious Cathedral of St Sophia is the oldest church in Russia. 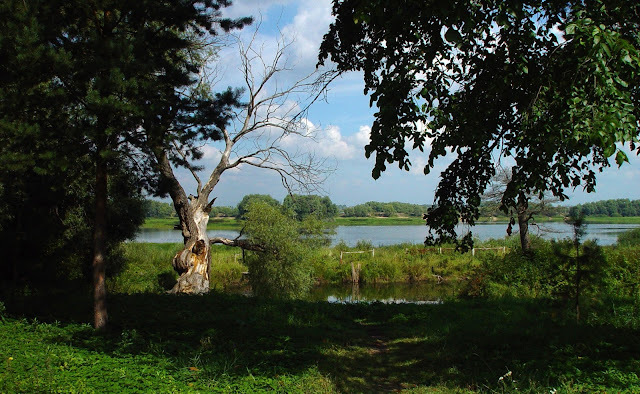 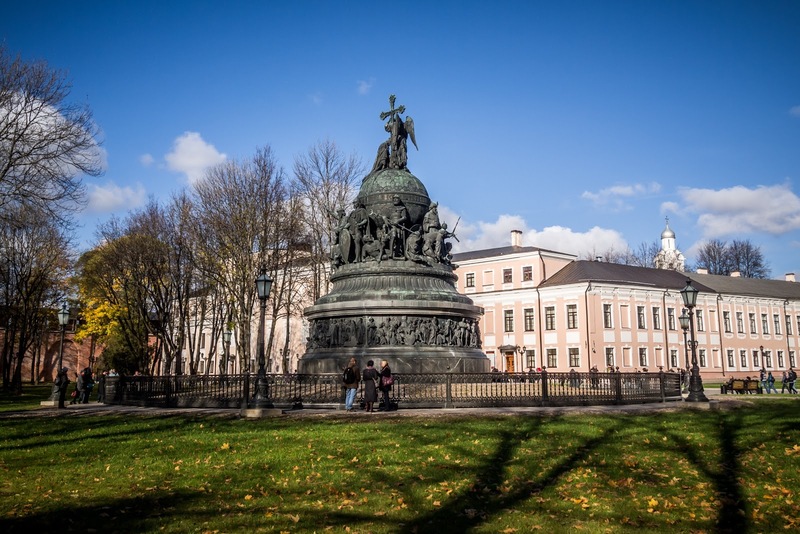 Straddling the Volkhov River, this attractive, tourist-friendly destination is a popular weekend getaway for St Petersburg residents – to avoid the crowds, come during the week. 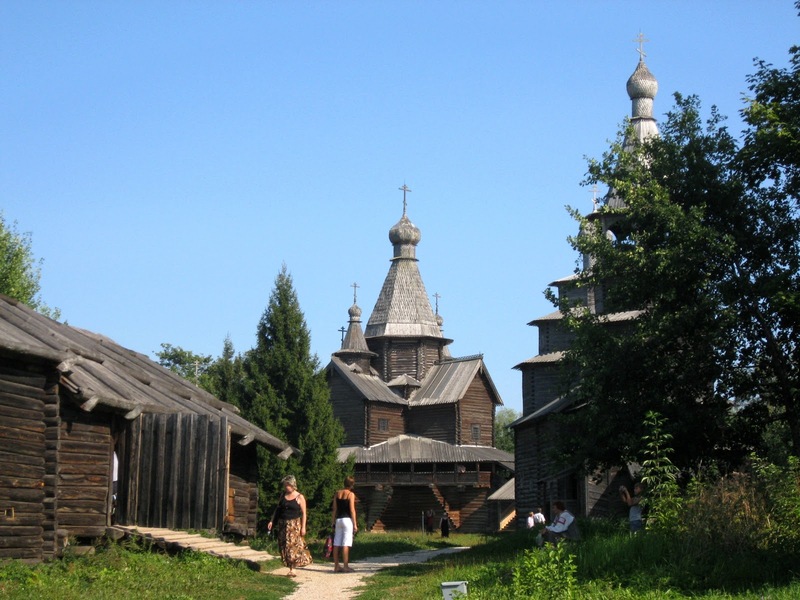 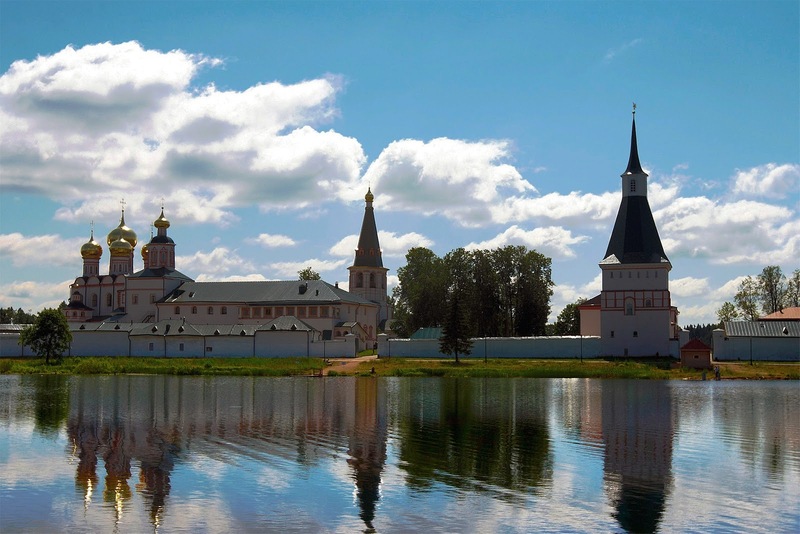 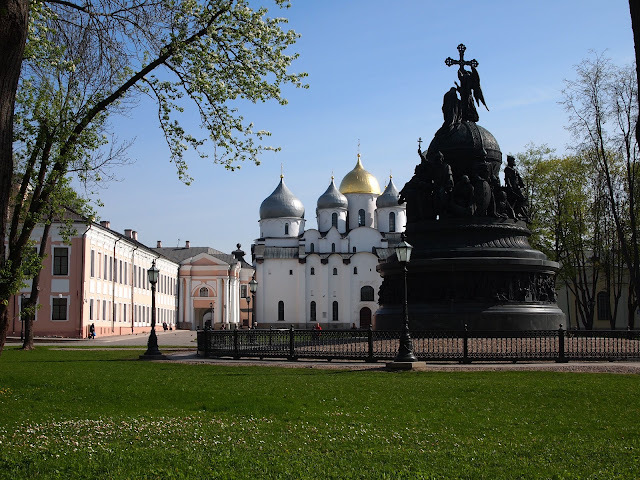 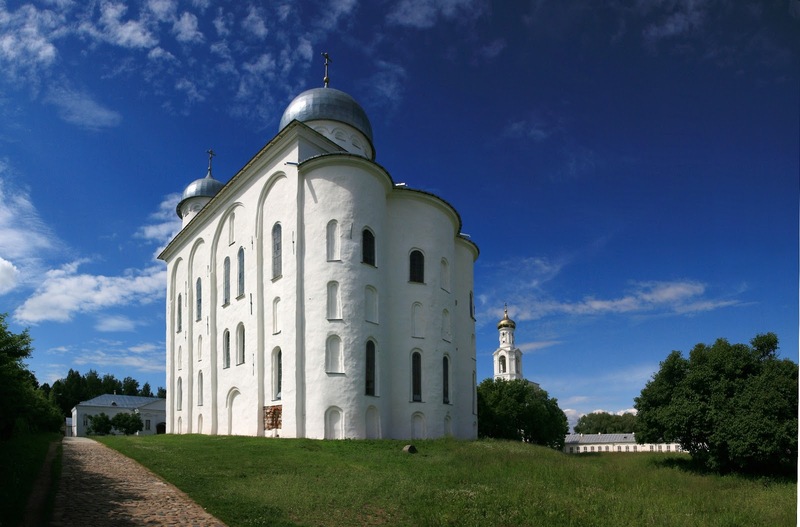 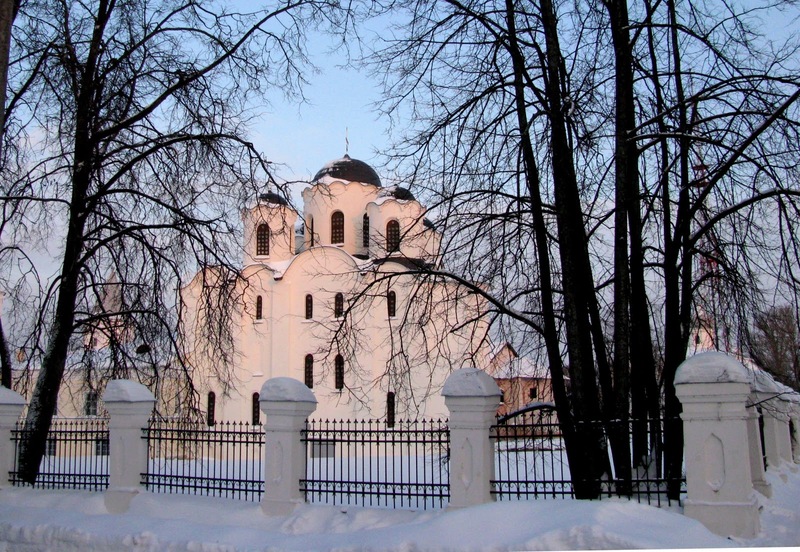 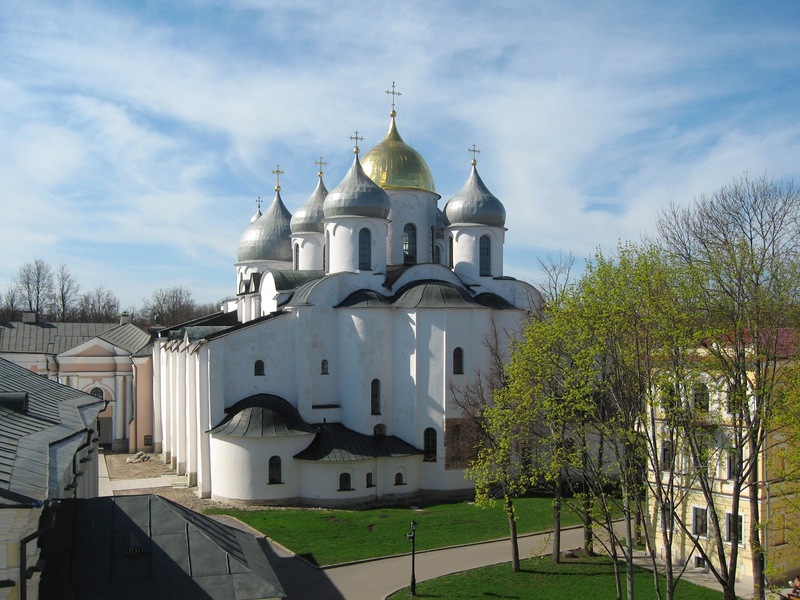 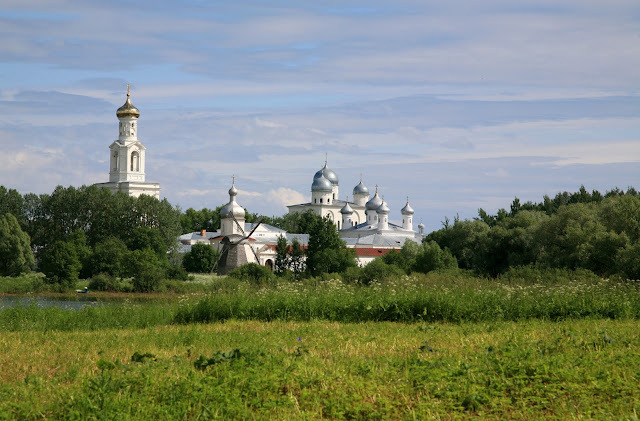 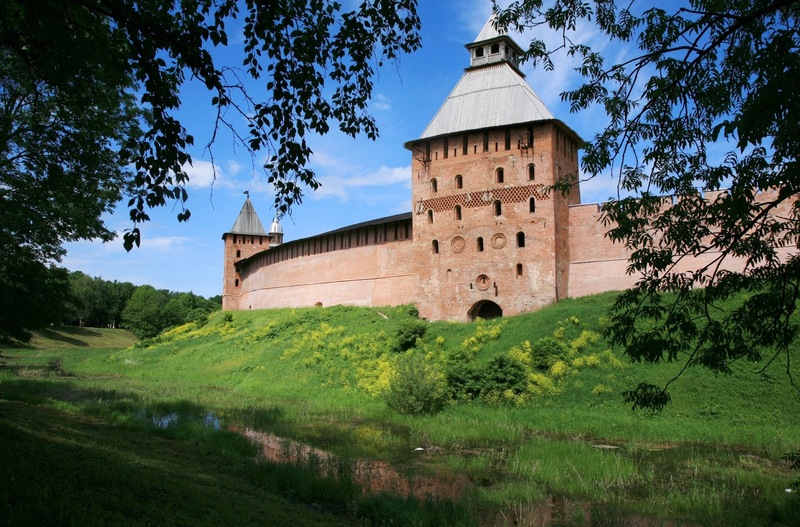 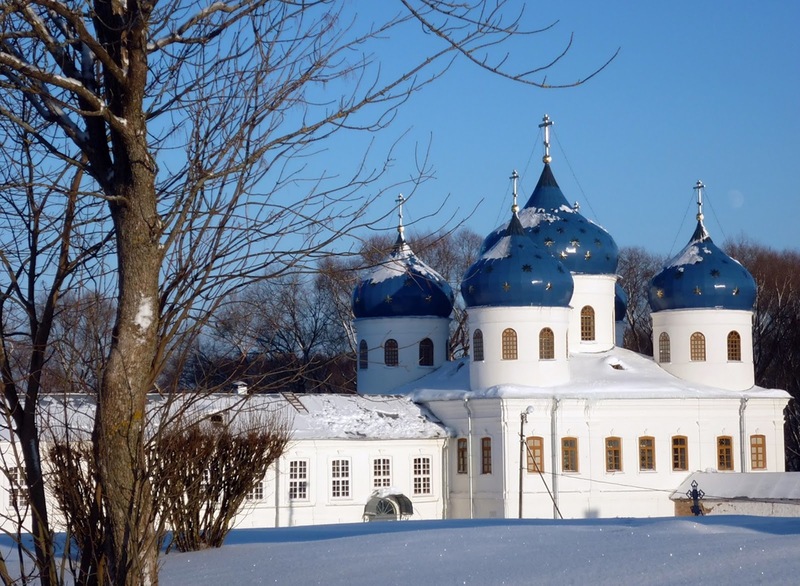 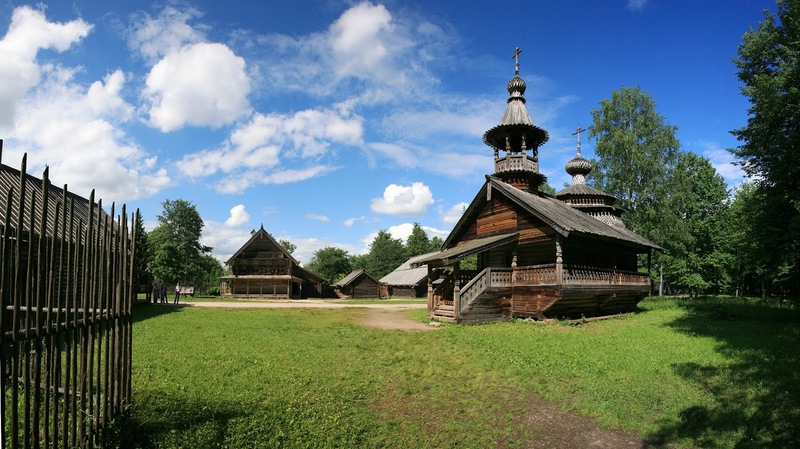 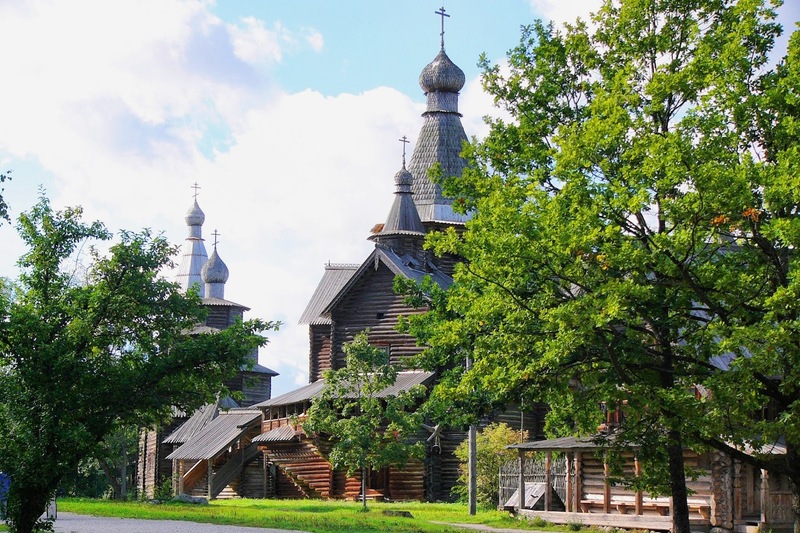 Novgorod is also a good base for visiting Staraya Russa, Dostoevsky’s home town. One of Russia's gems, Novgorod is a beautiful town of solid old churches, peaceful tree-lined streets and a magnificent kremlin full of historic treasures. 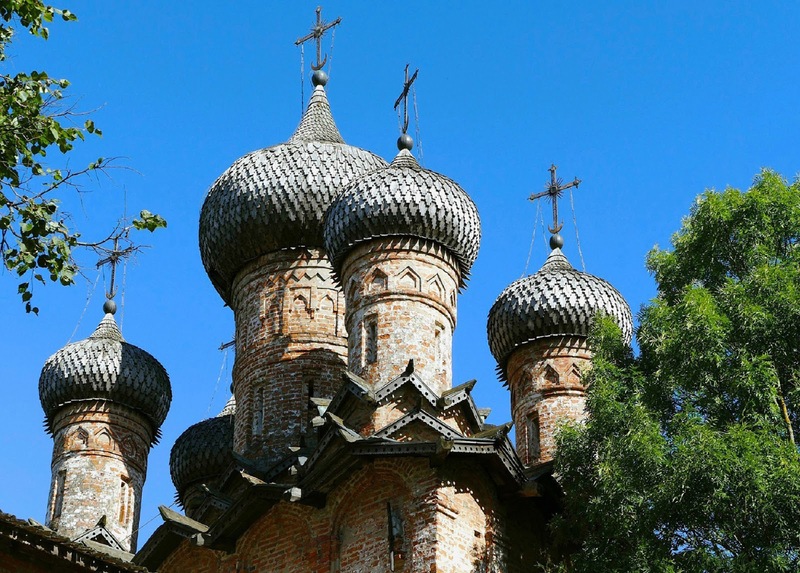 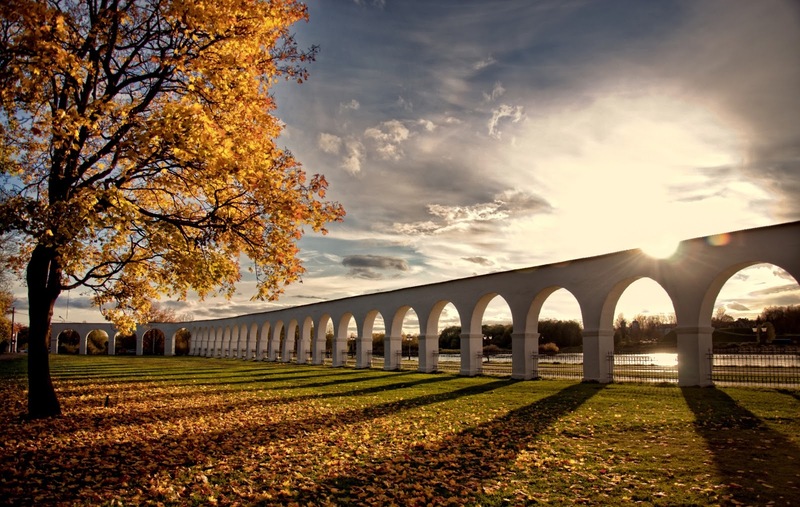 These attributes, coupled with the town's friendly, laid-back residents and its access to lovely countryside, make Novgorod a highly rewarding destination. 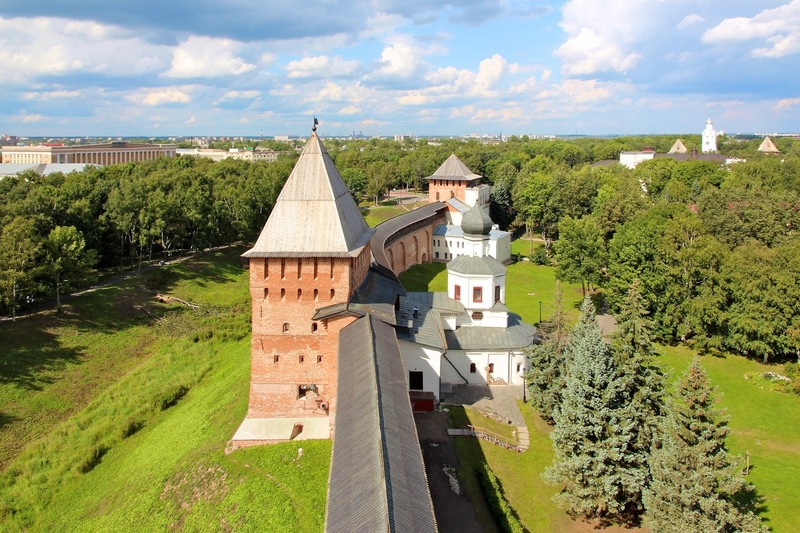 The name means 'new town', but Novgorod was here by the 9th century and for 600 years was Russia's most pioneering artistic and political centre. 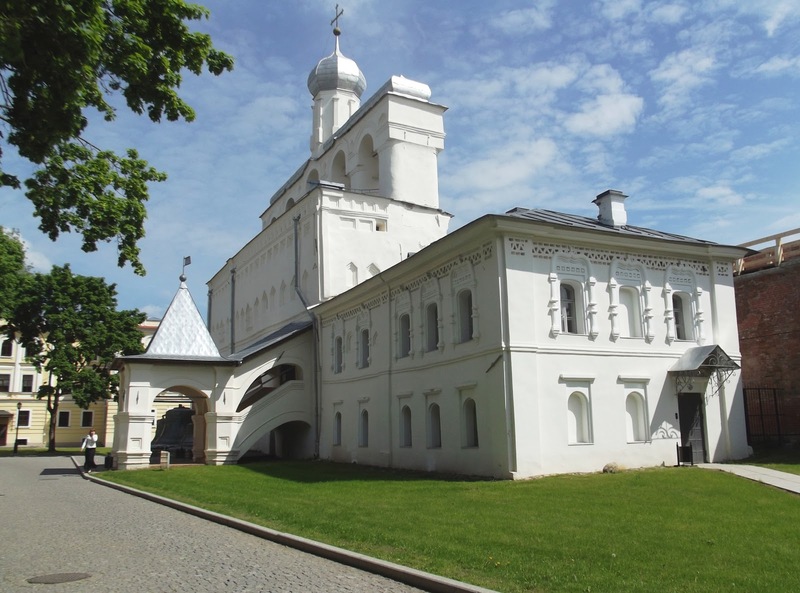 Methodically trashed by the Nazis, it's a sign of the city's historical importance that its old kremlin was one of the Soviet government's first reconstruction projects. 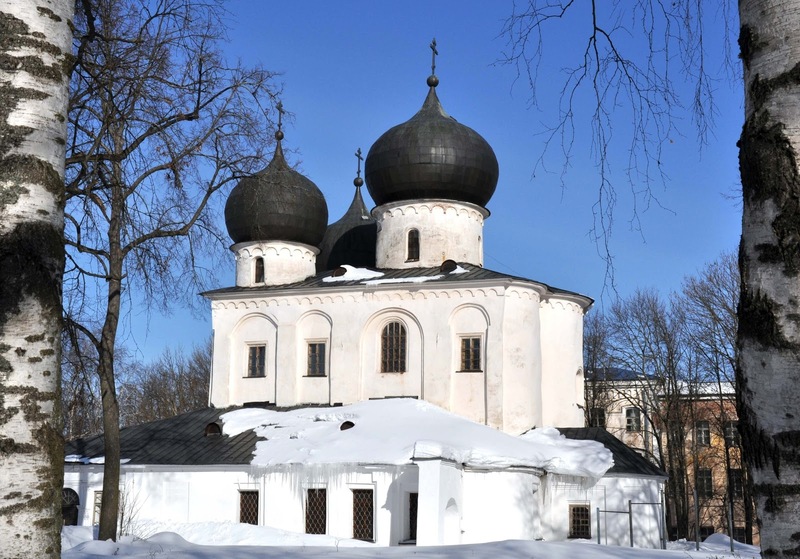 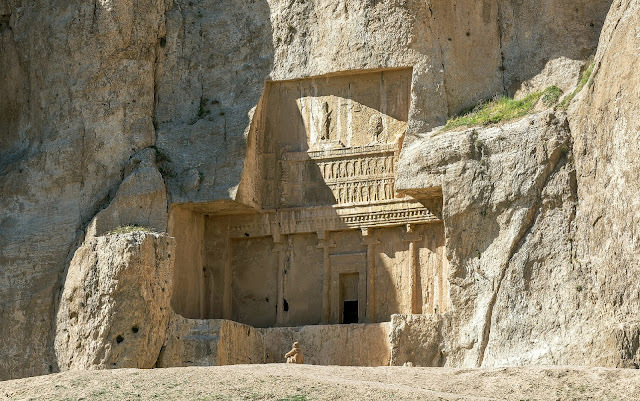 In a sense, Russian history began here. 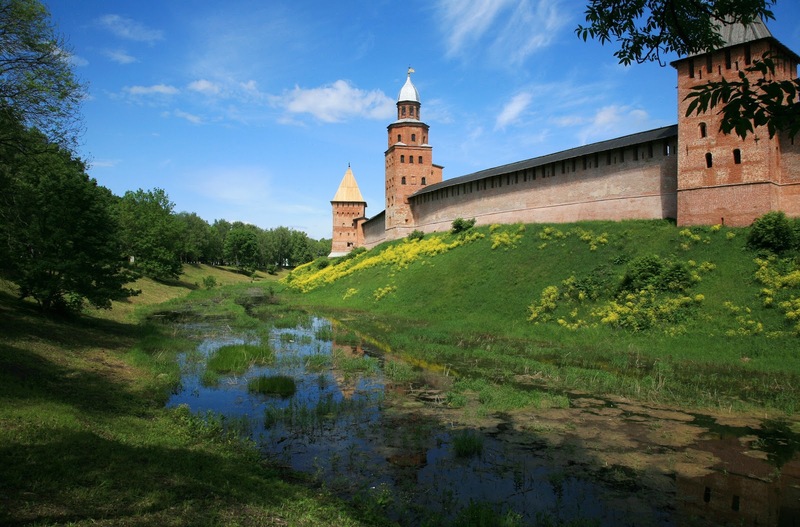 This was the first permanent settlement of the Varangian Norsemen who established the embryonic Russian state. 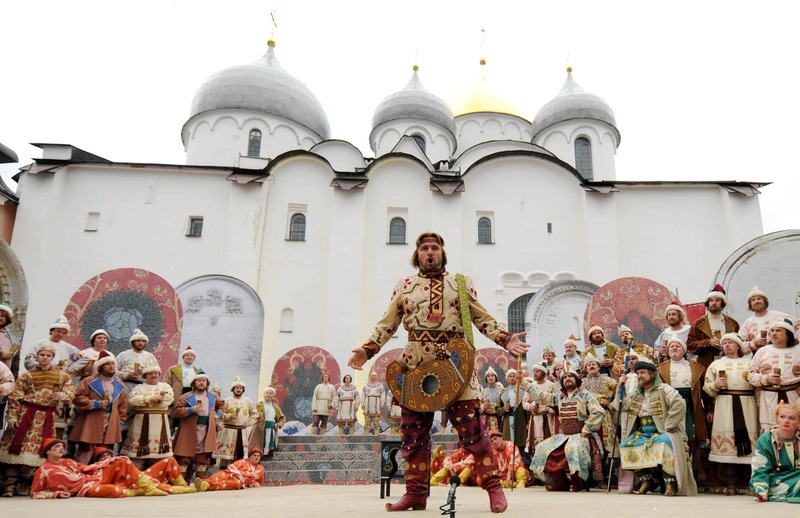 By the 12th century the city, called 'Lord Novgorod the Great', was Russia's biggest: an independent quasidemocracy whose princes were hired and fired by an assembly of citizens, and whose strong, spare style of church architecture, icon painting and down-to-earth byliny (epic songs) would become distinct idioms. 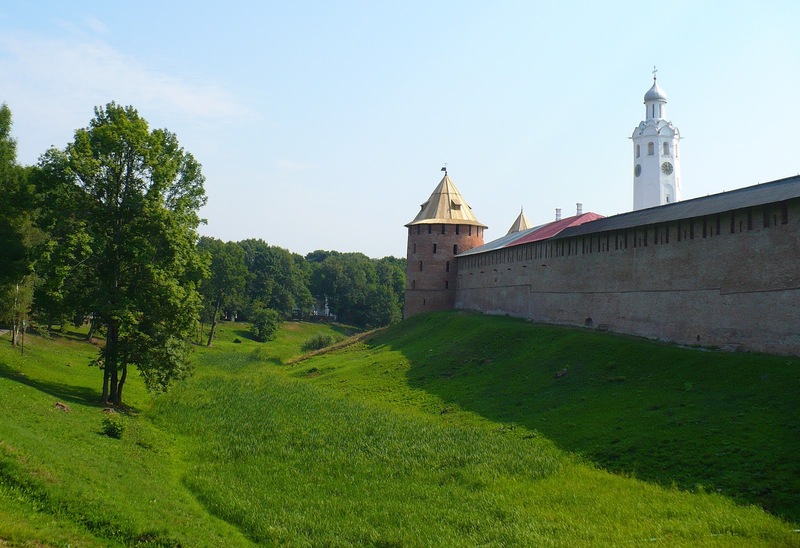 Spared from the Mongol Tatars, who got bogged down in the surrounding swamps, Novgorod suffered most at the hands of other Russians. 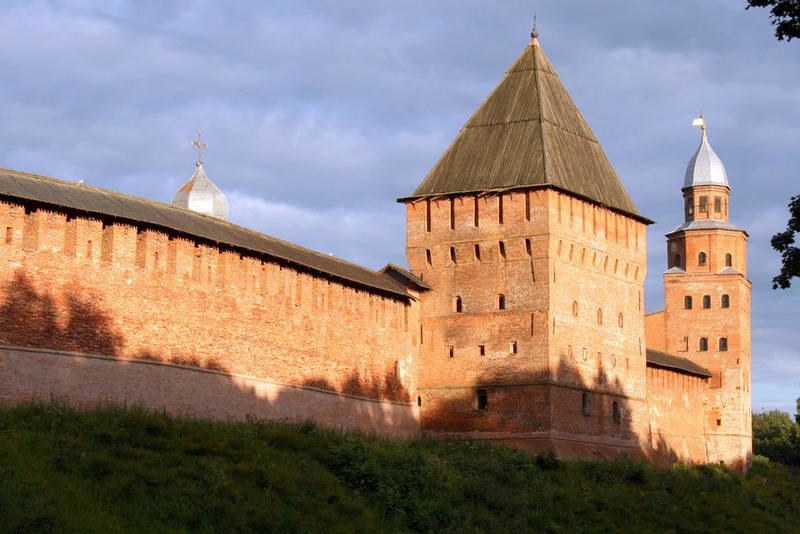 Ivan III of Moscow attacked and annexed it in 1477, and Ivan the Terrible, whose storm troopers razed the city and slaughtered 60, 000 people in a savage pogrom, broke its back. The founding of St Petersburg finished it off as a trading centre.